Spending time at a zoo is a beautiful experience but how about spending a night there? Do you know the fact that actually one can spend a night in some of the zoos of the world? And this experience isn’t just only amazing but thrilling as well. There are numerous zoos in the world that open their doors after getting dark and offer the visitors an awesome opportunity to come close and become personal with the animals. From tents to luxury lodges, these awesome zoos offer perfect accommodations to spend an exhilarating night while listening to the voice of wildlife animals. Read in detail about those zoos that offer the visitors night stays. This amazing lodging option offers an incredible overnight experience along with providing relaxation. Positioned on the top of a cliff and overlooking the amazing Sydney Harbor on one side and various wildlife animals on the other side; Roar and Snore at Taronga Zoo offers an extraordinary night stay to the guests. They get the chance to come close to some of the remarkable inhabitant reptiles of Australia and the impressive big cats at night. The most amusing time is the morning when adorable and furred animals are seen playing in their habitat. The whole experience is comprised of close encounters with animal, guided tour of the zoo post dark and other panoramic experiences. 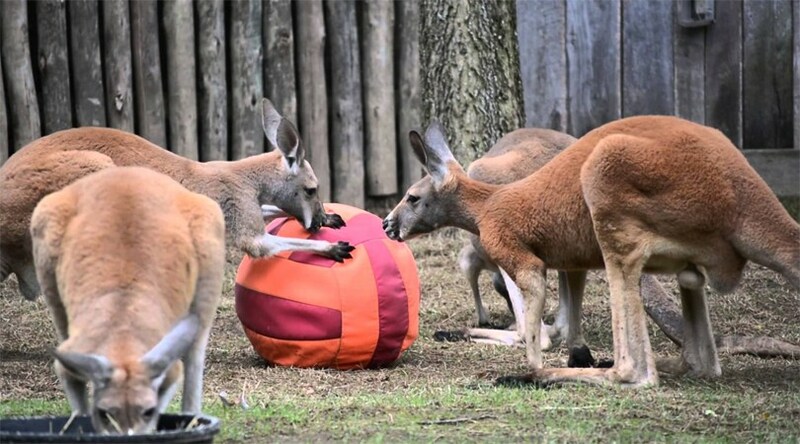 Guests are provided with all the comforts and refreshments to make their night stay at Taronga Zoo exceptional. Overnight safari at The Bronx Zoo is very popular and usually gets sold out very fast. So, if you are planning to dream with the snow leopards, book as early as possible. These fun nights bring you to your own tents to have picnic dinners and relaxing overnights. In a summer camp like experience, everything is packed for one night at the zoo. Your night is filled with never-ending activities. An orientation takes place before the fun night starts. During the nights, you can hear the sea lions barking and noise of braying peacocks. Several activities take place in the morning as well along with the breakfast served. 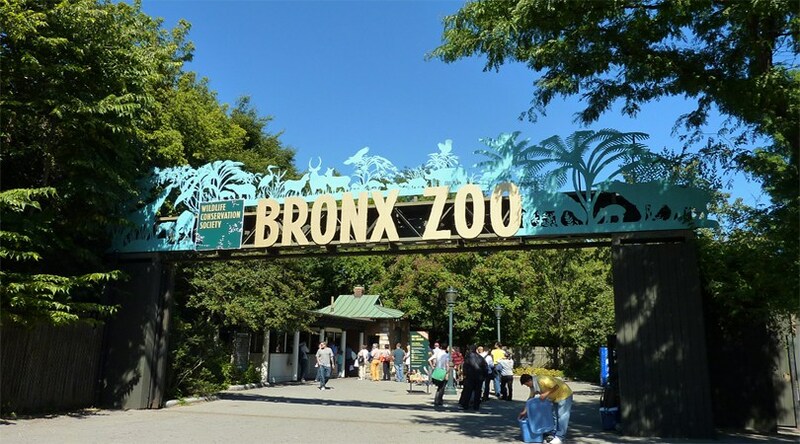 An outstanding night stay is waiting for you at the Bronx Zoo in New York. 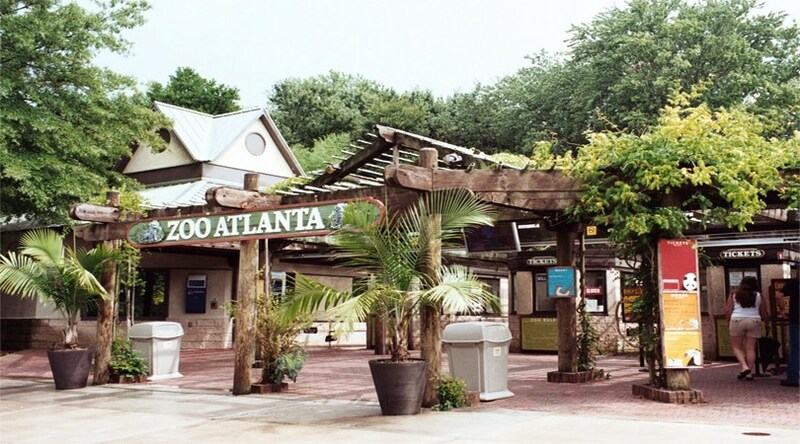 Zoo Atlanta is also known for offering plenty of overnight programs. This zoo is ideal for all. It offers two types for overnight options. In the first option, there is theme night offering fun, close encounters with animals, games, breakfasts and private guided tour of the zoo. In the second option, one can join the deluxe family nights and have the chance to go behind and feed the zoo residents. Zoo Atlanta also offers an adult-only group experience to indulge into hunter hunt that continues all through the night. Absolutely Gorgeous Views Of Sunset Around The World. 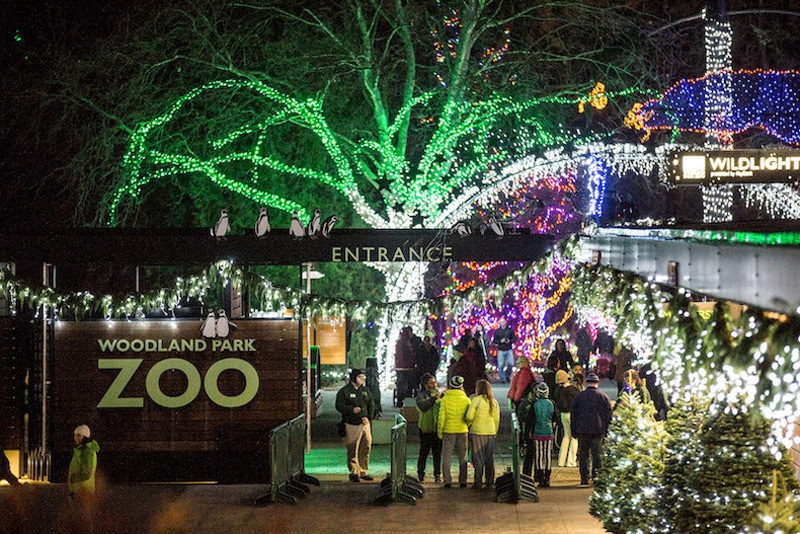 You can camp out overnight with Zoofari Slumber at Nashville Zoo. It is exclusively meant for families having children of age 4-12 years. It offers your own tent experience and demands families to pack everything needed for normal camping, including food, musical instruments and other essentials. An array of activities can be enjoyed by families here, including hayrides, hot-air balloon castles and animal shows. In the mornings a complete breakfast is served. Relaxing under the stars just at small distance away from the dozy animals is something that one should definitely experience. 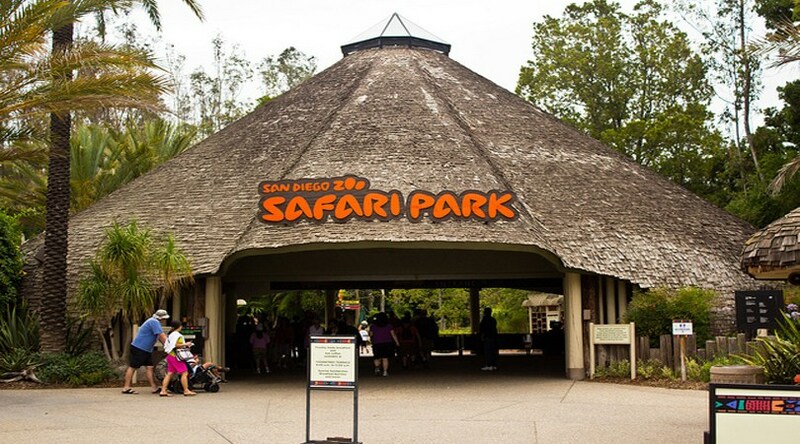 This overnight safari at the San Diego Zoo Safari Park blends the thrill of camping and excitement of close encounters with animals during the themed overnight stays here. The campground features canvas tents enjoying the views of animals like rhinos, giraffes, wildebeest and antelope walking freely. It offers a number of fun and informative programs for the families with young children. Meals, crafts and activities along with close encounters of animals are all included in this safari tour. If you indulge into authentic adults-only experiences to become close and personal with these animals, we also have something to offer you. Such guests are provided with premium tents where facilities are more to serve their desires.